Metals- either stainless steel or rhodium and will be clearly labelled. 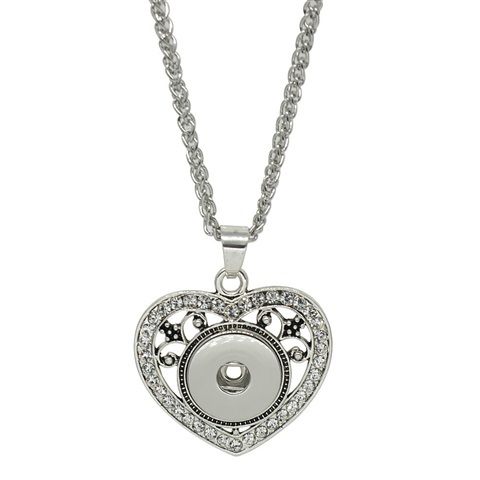 Heart shaped pendant on a 45 cm chain. Rhodium. Suitable for all 18 and 20 mm studz. 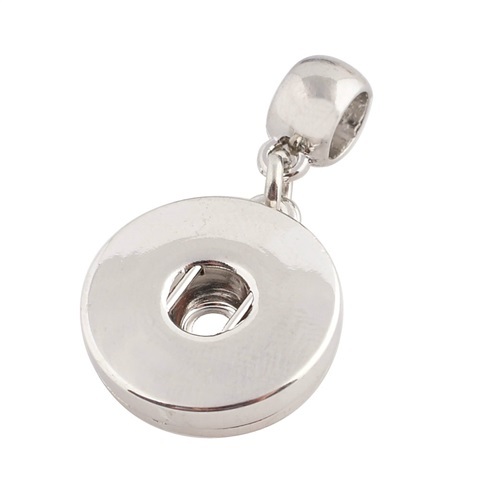 Pendant suitable for both 18 and 20 mm studz. Metal- rhodium. Stainless steel chains listed separately. 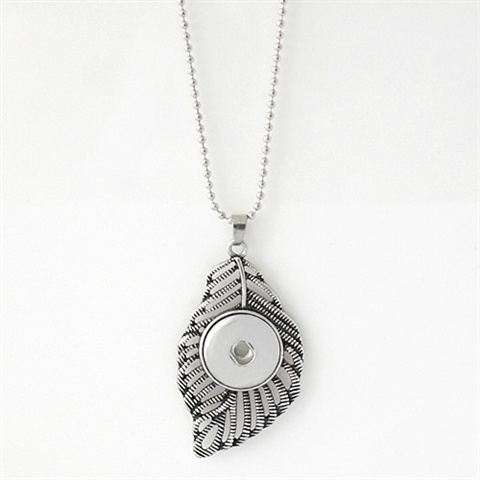 Stainless steel chain for pendants- approx. 46 cm. Pendant and chain set . Tiny pearls in the necklace chain. Suitable for 18 and 20 mm studz. Metal- rhodium. 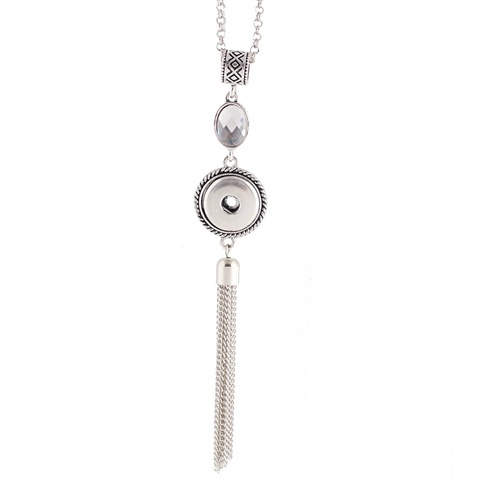 Tassle necklace. Total length including tassle- approx. 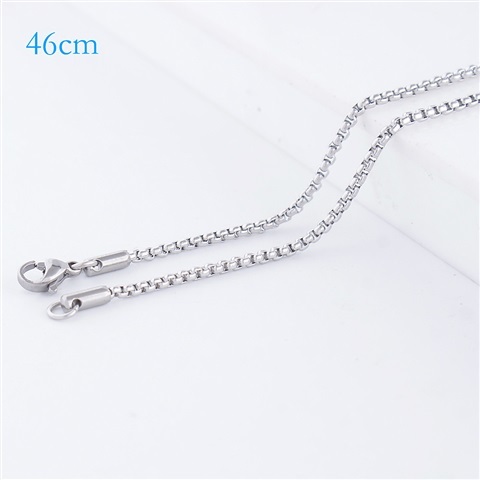 54 cm with adjustable length Suitable for 18 and 20 mm studz. Chain and pendant set. 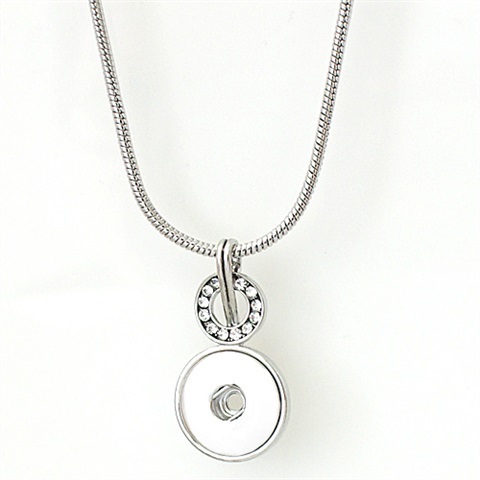 Nice detailing on this pendant- clear stones give this a classic look. More suited to 18 mm studz but will fit most 20 mm studz. Chain will sit at approx. 20cm on your front. Metal- rhodium.